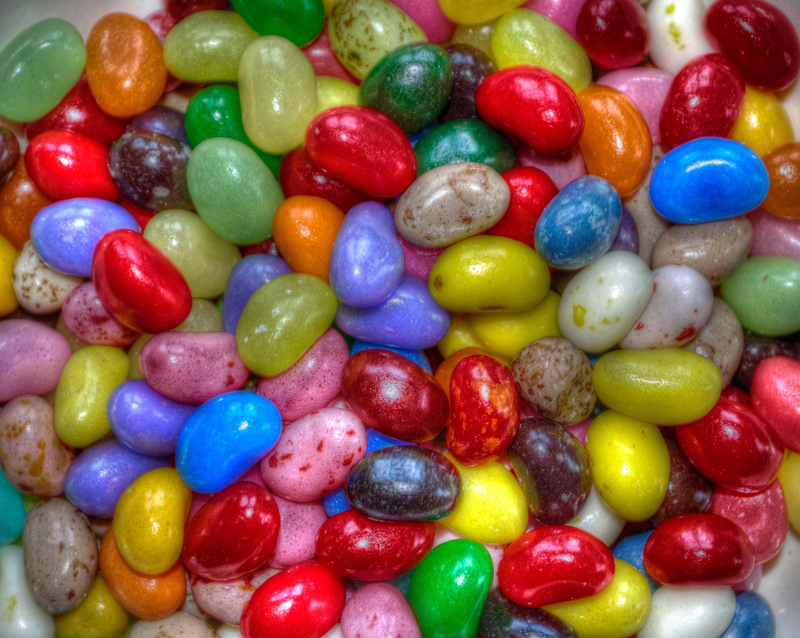 Google has announced that the much anticipated rollout of its new Jelly Bean (Android 4.1) Android flavor has begun, and owners of the HSPA+ Galaxy Nexus are first in line to get it. The update will be piped through to Galaxy Nexus HSPA+ owners in the coming days, while Google has confirmed the upcoming Nexus 7, all Galaxy Nexus, Nexus S, and Motorola Xoom devices will all be getting upgrades by the end of the month. Jelly Bean also features a redesigned search experience, with a new user interface and faster Voice Search. You can type your query or simply ask Google a question. Google can speak back to you, delivering a precise answer if it knows one, in addition to a list of search results. Google Now is also part of the updated Google app, getting you just the right information at just the right time. Google Now tells you today’s weather before you start your day, how much traffic to expect before you leave for work, or your favorite team’s score as they’re playing. There’s no digging required: cards appear at the moment you need them most. These two features have been key to US district judge Lucy Koh’s recent decision to grant an injunction on sales of the Samsung Nexus, after the local search options were deemed to infringe Apple patents. Google and Samsung are working to imminently release an over the air patch to disable the functionality at the centre of the case, but Google confirmed to The Verge that the Jelly Bean update has not had any changes made to its search functionality. Read next: Can you see any secret products in this Apple corporate recruitment video?